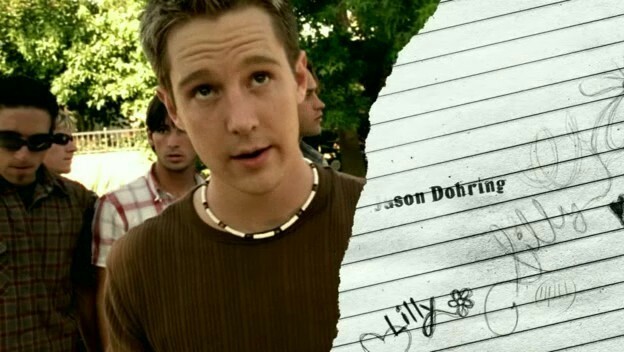 S1 Opening Credits - Jason Dohring. S1 Opening Credits - Jason Dohring. Wallpaper and background images in the Logan Echolls club tagged: logan echolls jason dohring logan veronica mars echolls. This Logan Echolls photo might contain রাস্তায়, শহর দৃশ্য, and শহুরে.